We work with major resource clients, energy suppliers, major contractors and specialist power generation providers to develop generation and transmission solutions. 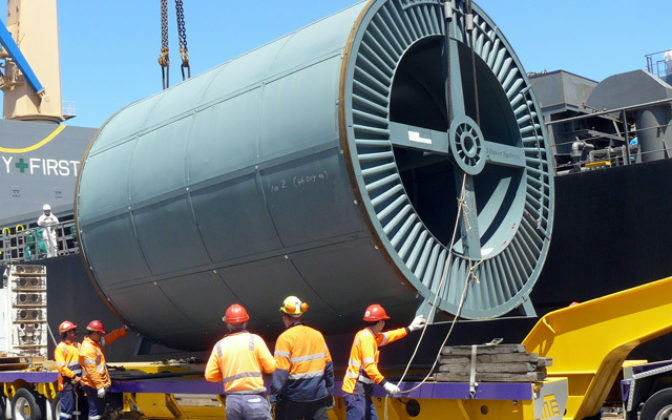 Our specialist utilities division Diona, is the leading provider of HV services on Australia’s East Coast, having delivered every major 330Kv cable in the last twenty years. Diona is the provider of choice for high voltage transmission works. 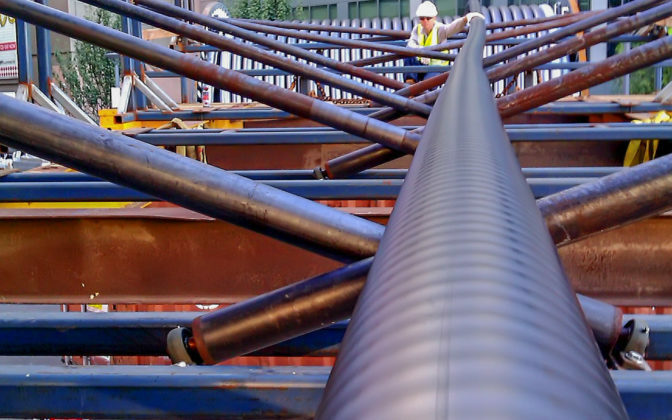 Cable selection, construction methods and cable support are crucial to the overall project success. Their award winning experience is without peer in the industry. Whether it’s a desalination plant requiring power, your substation, or a train station, Diona has the solution for you. 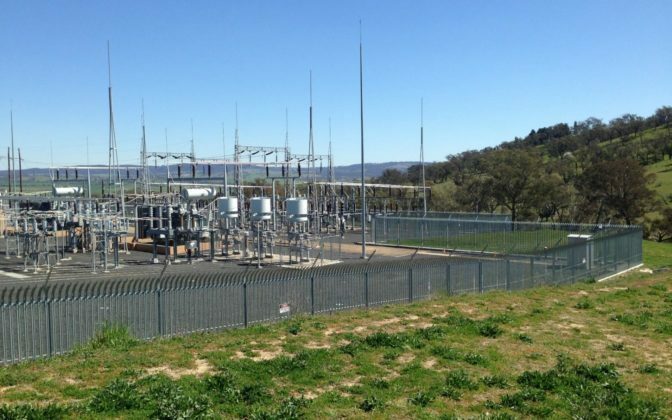 For more information on our services and experiences visit www.diona.com.au/markets/power. Calibre also has a specialist technology focussed team that can provide technical, integrated solutions, whether you require process control, communications networks, data systems, CCTV monitoring, or critical equipment security. This delivery has included implementing key technology such as License Plate Recognition throughout the City of Perth, in order to automatically detect vehicle license plates and integrate this data back into control and management systems, as well as broader CCTV system technology. Our team has also provided complex, technical responses to the needs of our major resource clients. This has ranged from an Iron Ore Abnormal Situation Management (ASM) SCADA Upgrade and an Iron Ore Process Control Network (PCN) Remediation for BHP Billiton, to Rio Tinto’s Remote Operations Centre Enablement, as well as providing support and maintenance services to Horizon Power’s SCADA systems and infrastructure across two HMI platforms – PowerOn Fusion and CitectSCADA. Through technical ability, comprehensive experience, and innovative thinking, Calibre, together with Diona are able to deliver a broad range of quality solutions to your energy, technology and power needs.